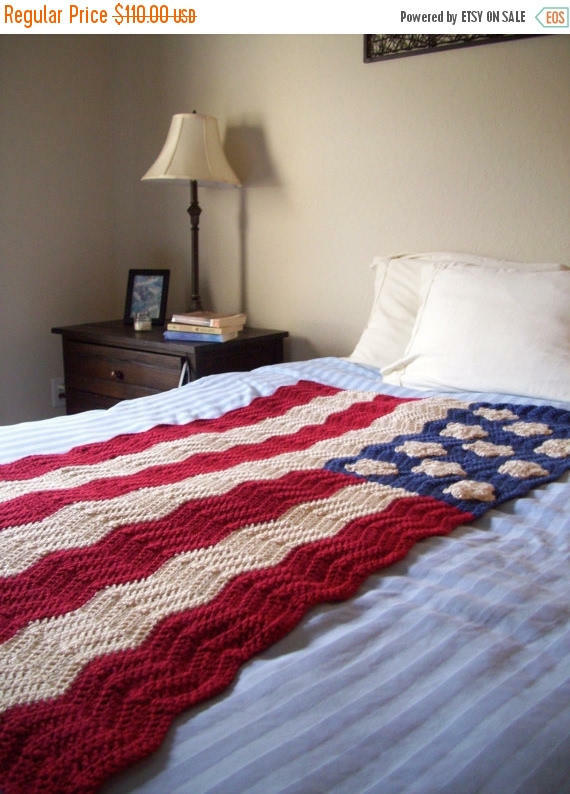 If you're one of those that likes to decorate your home for each holiday, we suggest investing in some American Flag bedding for Independence Day. 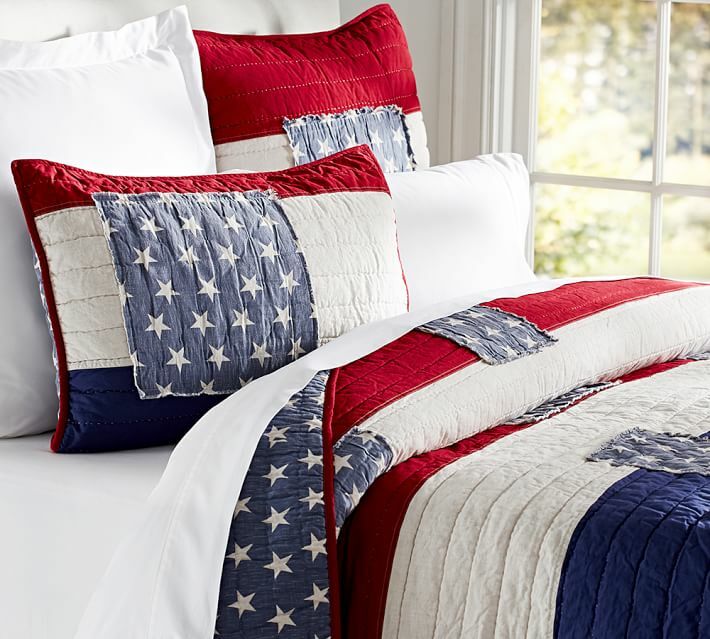 Granted it's a bit late to get some patriotic bedding in time for this year's annual celebration, but check out the clearance aisles after the 4th of July to be ready for next year! 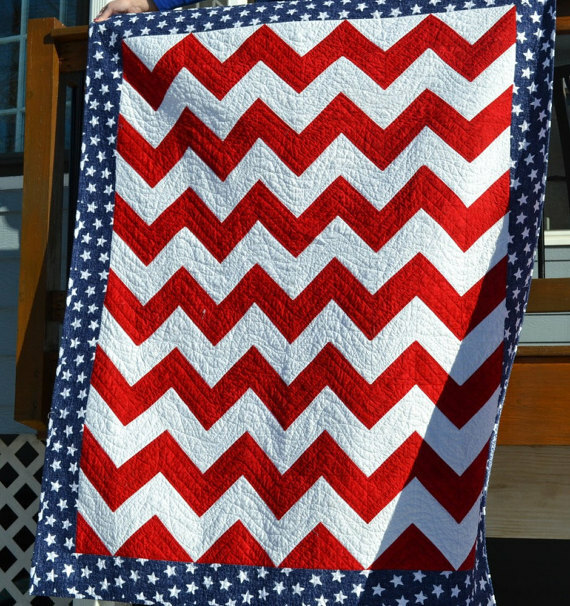 The stars and stripes vintage-look quilt shown at the top of the page is currently available at Pottery Barn and will likely be marked down after the holiday. 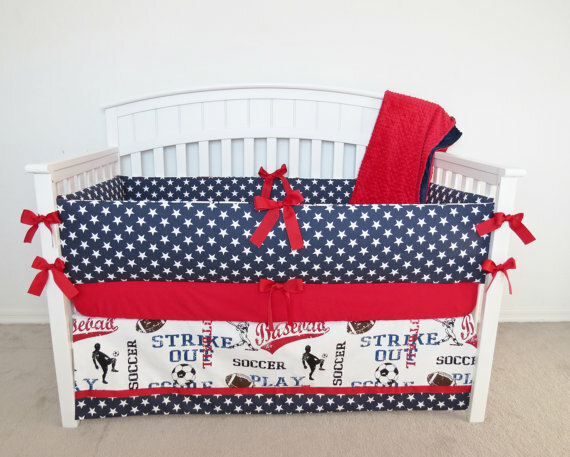 You can even use red, white and blue patriotic bedding for the baby's nursery! 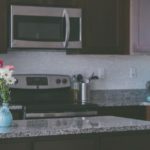 You can find American Flag Bedding for the best price on Amazon.